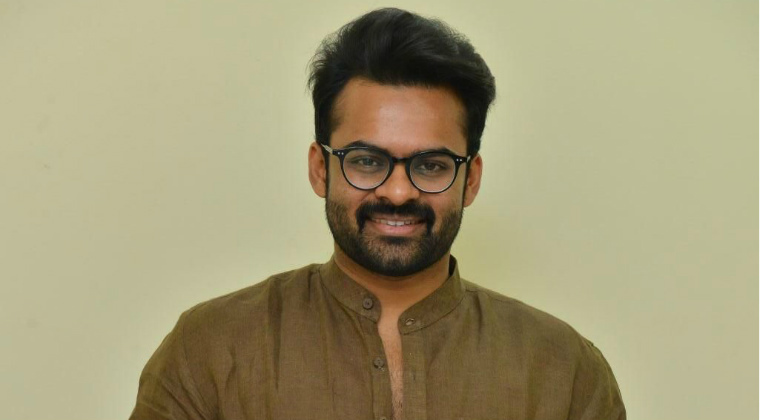 With established directors giving him flops, ‘Supreme’ hero Sai Dharam Tej has made up his mind to work with a newcomer. Accordingly he has confirmed a film with debutant, Gopal and ‘Bhagavath Gita Sakshiga’ is the title that is locked. ‘Tagore’ Madhu would take care of the film’s production. Well, the title certainly sounds quite different and suggests that the film might be based on a serious subject. Let’s see what it has offer and will Tej get going.